Francesco Cusimano gets it. He understands how important it is to be a part of the community, to be involved and to support his neighbors. 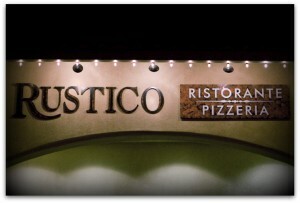 His Rustico Ristorante and Pizzeria could be the textbook definition of a local business. 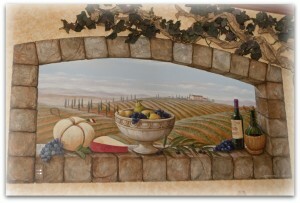 I see Francesco all over the Temecula Valley, in wine country, in Old Town Temecula, meeting and feeding his neighbors. He and his partner Joe Cusumano are shaking up the concept of happy hour by offering theirs seven nights a week from 3:00 pm until they close. 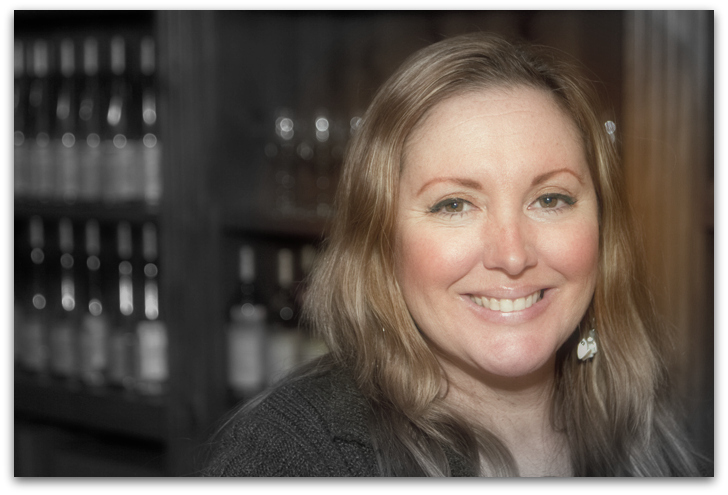 My wife, Laura and I recently went in to sample Rustico’s happy hour tapas menu. We enjoyed watching Francesco interact with his customers, treating them more like old friends than clientele. His warmth is infectious and he is a gracious host. We nibbled on food while drinking some of Robert Renzoni’s Sangiovese. The tapas menu not only offers a great variety of food choices, they’re also priced to be extremely affordable, priced at $3.95 and $4.95. Two or three couples could stop in, order six or eight small plates, share them and walk away totally satisfied. 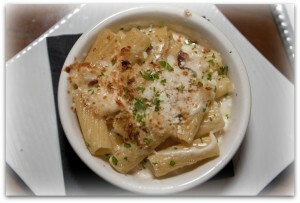 The Mac & Cheese features pancetta and Italian cheeses and is baked to a golden brown with a slightly crunchy crust. 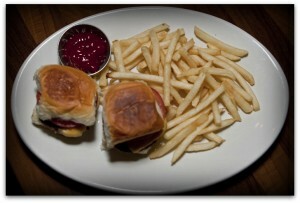 The Angus Beef Sliders are tender and juicy and accompanied by fried shoestring potatoes. Shrimp & Zucchini Risotto was sautéed in olive olive with a touch of saffron. The Mediterranean Quesadilla was one of my favorites. Grilled flat bread with mozzarella, Fontina and Romano cheeses seasoned with a blend of savory spices, I loved every bite. If you’re looking for an affordable and enjoyable evening out, you’ll be hard pressed to find a better value than happy hour at Rustico. 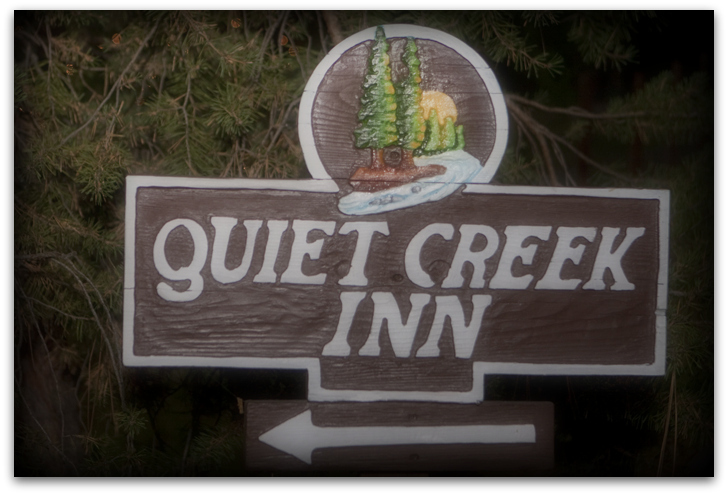 The food is delicious, the staff is friendly and attentive and the atmosphere is very comfortable. Francesco is a self-proclaimed “tequila freak”. Ask him about the Hotel California Tequila. It’s pretty tasty. Wine. It’s not just for drinking anymore. What Wines Pair With Garlic? On occasion, we receive gifts of wine, travel, accommodations, and food. We hardly ever pay for wine tastings. We make every effort to continue to be objective in our reporting and to not let any gift color our stories. If you ever feel these articles are compromised, please let us know. Integrity is crucial to us. 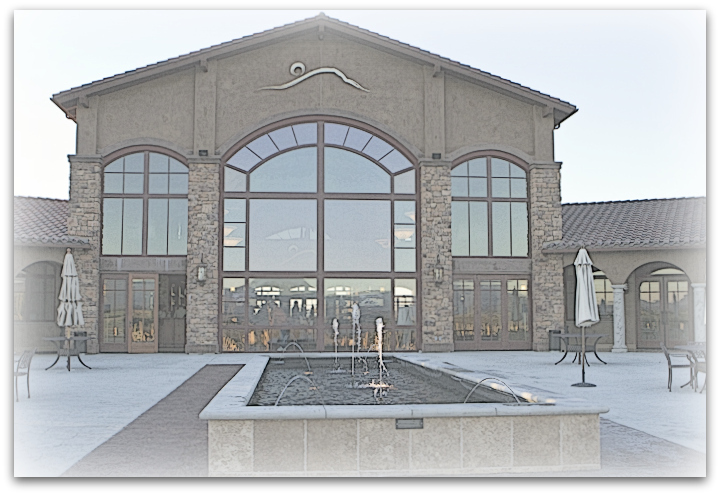 Spend a wonderful day Temecula wine tasting at Temecula wineries. 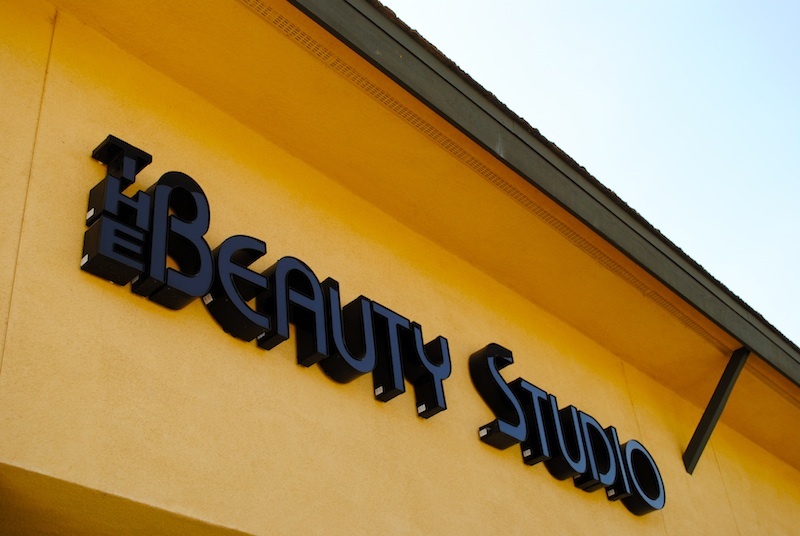 Keep our website bookmarked so you can be up to date on all the latest Temecula events. 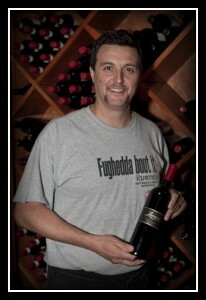 Follow Wineormous on Twitter for the latest news on Temecula wineries and Temecula events. 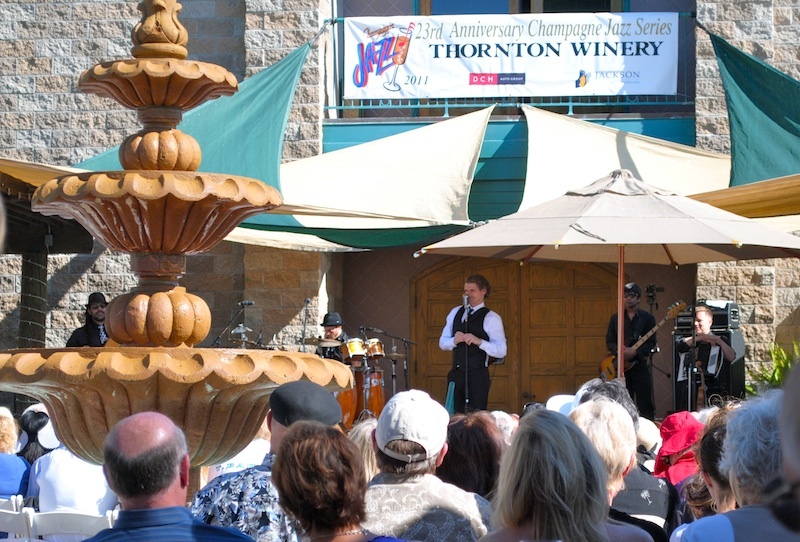 Learn more about our excellent Temecula tours. Contact us today. 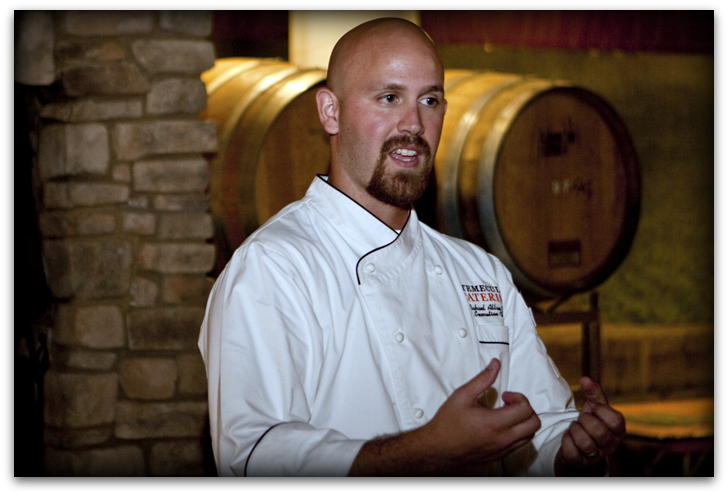 Learn all about Temecula Wine Tastings at Wineormous. Copyright © 2016 by Wineormous, all rights reserved.